On Dec. 5 at the National Jazz Museum in Harlem, Nate will moderate The Year in Jazz: A Critics Roundtable, an annual tradition. His fellow panelists this year are Kira Grunenberg (DownBeat), Ethan Iverson (Do The Math), Matthew Kassel (JazzTimes), and John Murph (JazzTimes). The event, which is open to the public, will also be streamed live at wbgo.org. During our conversation, Chinen talked about some of the artists featured in Playing Changes, including trumpeter Ambrose Akinmusire, tenor saxophonist Kamasi Washington, and guitarist Mary Halvorson. Each of those artists released notable albums this year. So did some others we discussed, like Louis Cole, Makaya McCraven, and Justin Brown — three drummer-producers shaking up jazz from its foundation and challenging its definition. And we explored the legacy of pianist Brad Mehldau, one of the first self-identified Generation X artists, who helped move us from jazz’s neo-classical era into our current age of multiplicity. In addition to these outstanding recordings, there are a few honorable mentions that didn’t make the program, including Myra Melford’s Snowy Egret, The Other Side of Air; Wayne Shorter’s Emanon; Medeski, Martin, and Wood and Alarm Will Sound’s Omnisphere; John Coltrane’s Both Directions at Once; and Thiefs’ Graft (La Greffe). 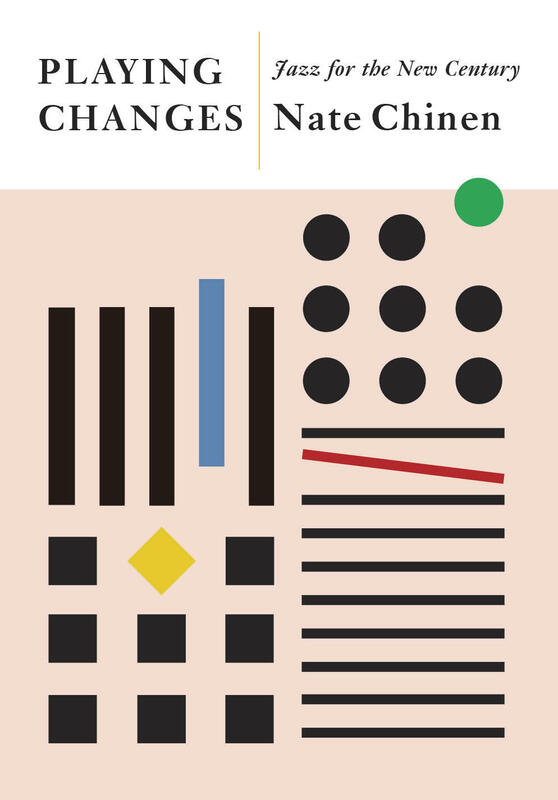 Playing Changes: Jazz For the New Century is available now through all booksellers. What defined the conversation around jazz this year? There’s no simple answer to that question, but trying is always a worthwhile struggle ­— especially in the company of my fellow jazz critics, who devote most of their waking hours to the subject.